LA Car Accessories is bound to make your 2018 journeys a bit more bearable with their line of Xtrons in-car entertainment system. 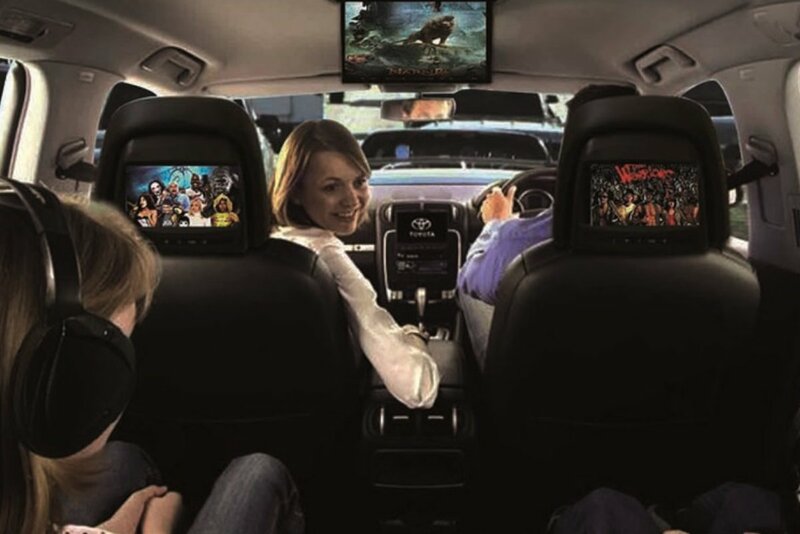 Available in both overhead and seat-mounted application, the Xtrons in-car entertainment system allows everyone to enjoy their favorite movies, music, and video games on the road. And in order to make it even more enticing, those gifting any Xtron in-car entertainment system is entitled to a 10 percent discount from today until December 24, 2017. It makes for the perfect Christmas gift for those who spend long hours on their daily commute. Invest in the best way to keep the little ones calm during a long trip and perhaps even make it more exciting for passengers. That trip certainly will not be boring anymore! For more information about the Xtrons system, check out the LA Car Accessories website or call 63 2 817 8617, 63 917 812 8366, or 63 917 813 2338. I am fond of buying cool car gadgets, and Cargadgetreviews.commakes it easier for me to read reviews about selective items and make the right choice, without any confusion.